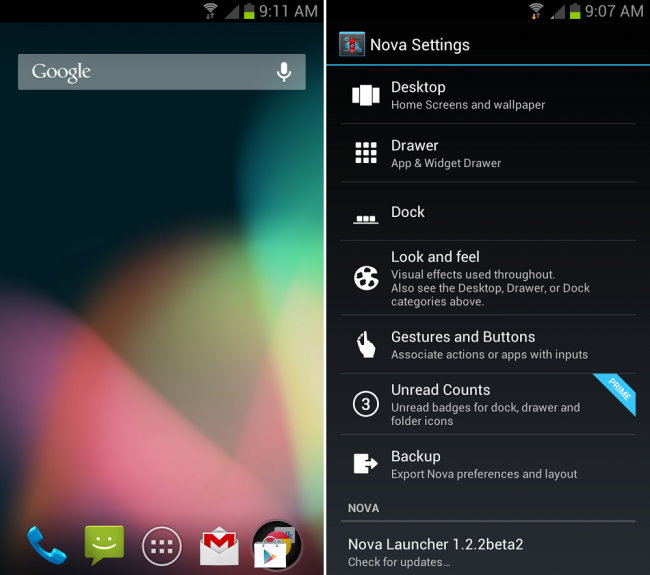 If you need more Jelly Bean on your device, Nova Launcher’s beta apk has been updated that includes a few goodies that might help your addiction. This is not the same launcher apk that is on Google Play, but these changes will most likely find their way onto the official app once they go through testing. In the beta, you can choose between the stock ICS or JB Google Search bar, custom widget list picker (requires root or actual JB), and some other fixes across the board. Galaxy SIII With Quad-Core and LTE Coming to Korea July 9, Will We Ever See One?